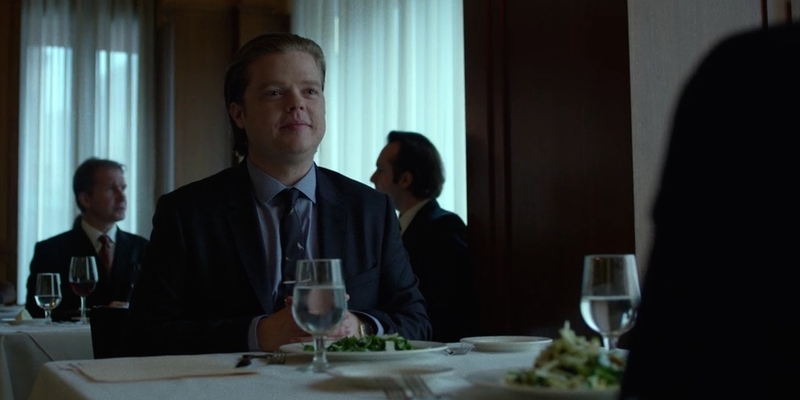 Anyone who has read the comics knows what an important character Foggy Nelson is. 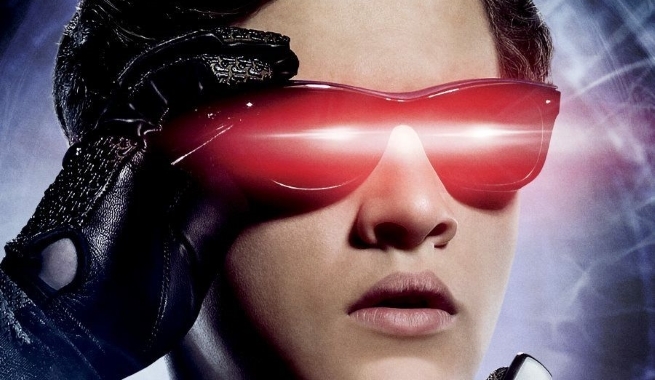 Nelson is someone who keeps Daredevil connected to his human side and not only that, he is someone who has always had DD’s back. Whereas in the show, he seems to only be angry at Matt for being Daredevil all the time. 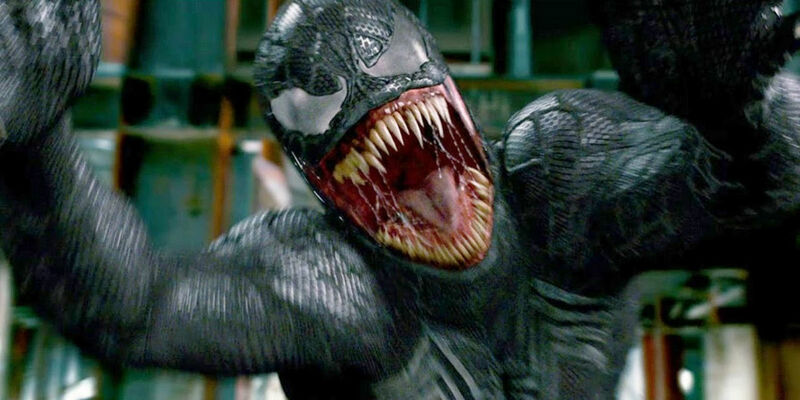 Venom is probably the arch-nemesis of Spider-Man, even though he’s now an anti-hero rather than a full-time villain, the guy is one of the most powerful villains of Spidey. casting someone’s stupid as Topher Grace for such an intimidating role is a sheer foolishness on behalf of the casting team. Not just that, the guy is so small in size that he actually makes the audiences sad to even look at Venom. 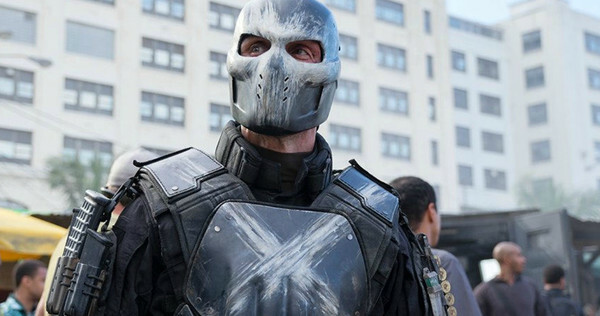 Crossbones is one of the most important foes of Captain America. Not only can he go toe to toe with Cap, but he is also responsible for killing Steve Rogers in Civil War (comics) while the character is totally wasted in the 2016 flick, Captain America: Civil War, where he dies in the first few minutes of the film. 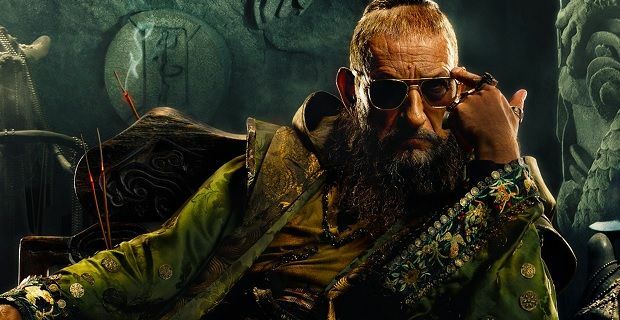 Mandarin, to the people who’ve read comics, is a villain who is not just bad but is greatly powerful, the arch nemesis of Iron Man, Mandarin is a Chinese with 10 powerful rings on his fingers. 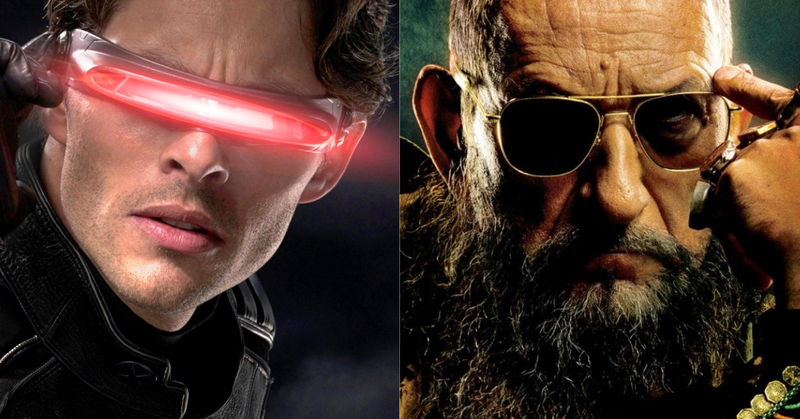 While in the Iron Man 3 film, the Mandarin who was supposed to be a terrorist, later came out to be a junkie actor who was just playing the character. This not just shocked the fans but disgusted them as later Killian, who was nowhere even close to the real Mandarin was said to be the character.